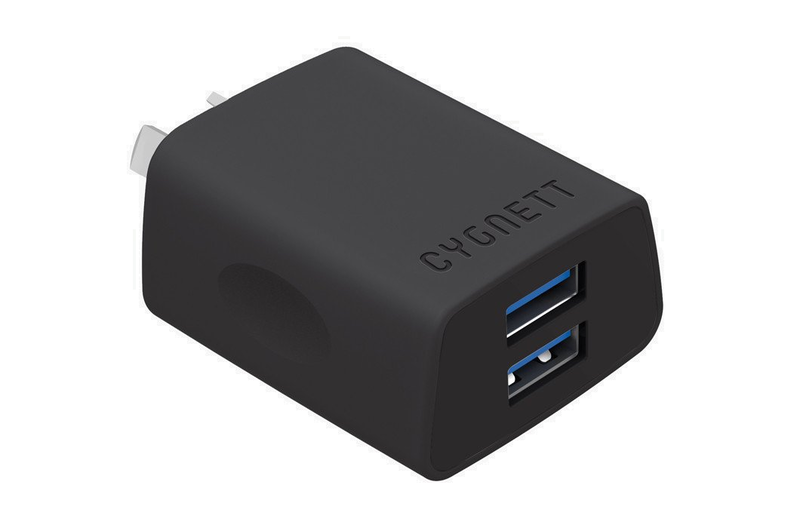 The Flow+ dual USB wall charger features super-fast charging capacity thanks to its powerful 2.4 Amp output. 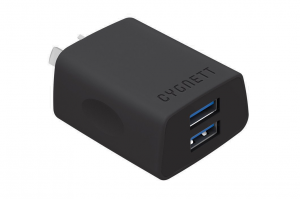 Charge two smartphones, or other USB devices at a much faster rate than the standard 1 Amp chargers. The Flow+ utilises smart charging technology that delivers the optimum amount of power no matter your device. Upgrade your power capacity and suffer less downtime.